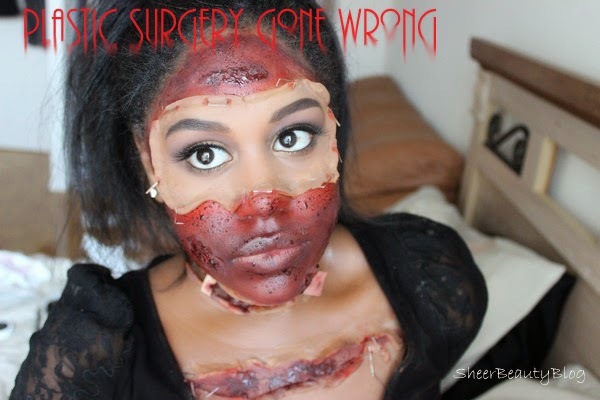 I went into the doctors office for a little face lift and it went wrong! 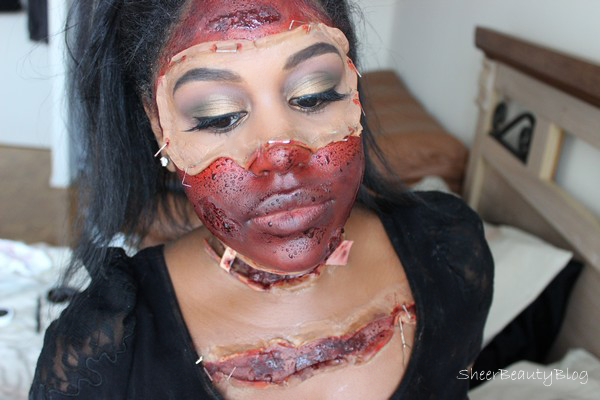 This look was inspired by Bonnie from Bonnie Corban SFX she is amazing and I love watching her videos. 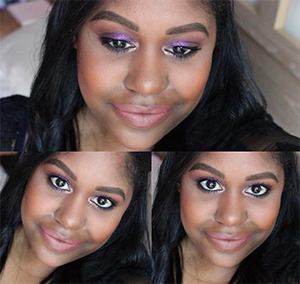 To get inspired by her check out her youtube channel! 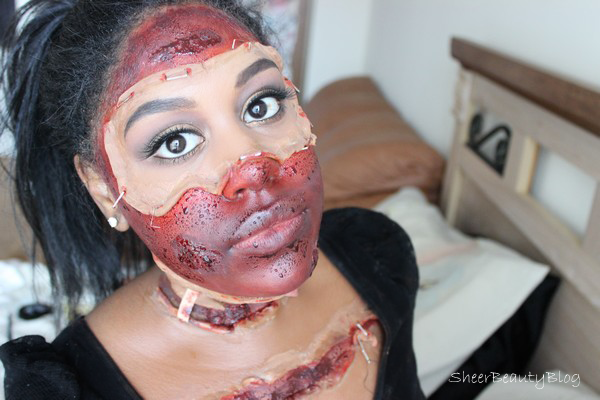 The video this inspired this look for me was her Gory Reattached Face tutorial click here to watch! 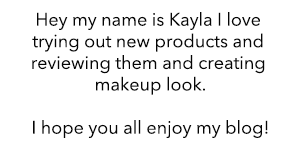 This is awesome, Kayla!! All the details that went into this look make it look so realistic! 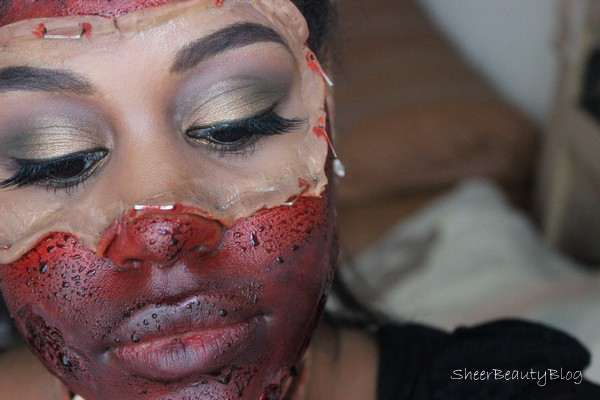 Omg this is so incredibly creative and gross!! Love it! Happy Halloween, Kayla! So believable and mind blowing.